SANTA CLARA, Calif. 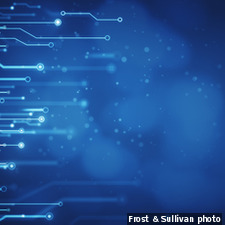 Frost & Sullivan’s analysis titled "Envisioning the Next-Generation Cybersecurity Practices," presents an overview of cybersecurity in enterprises and analyzes the drivers and challenges to the adoption of best practices in cybersecurity. It also covers the technologies impacting the future of cybersecurity and the main purchase factors. "Deploying Big Data solutions is essential for companies to expand the scope of cybersecurity solutions beyond detection and mitigation of threats,” says Hiten Shah, Research Analyst, TechVision. 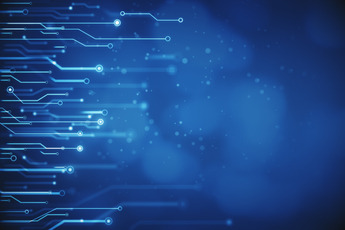 "This technology can proactively predict breaches before they happen, as well as uncover patterns from past incidents to support policy decisions." "Envisioning the Next-Generation Cybersecurity Practices" is part of Frost & Sullivan’s global Information & Communication Growth Partnership Service program. For further information on this analysis, please visit: http://frost.ly/36r.